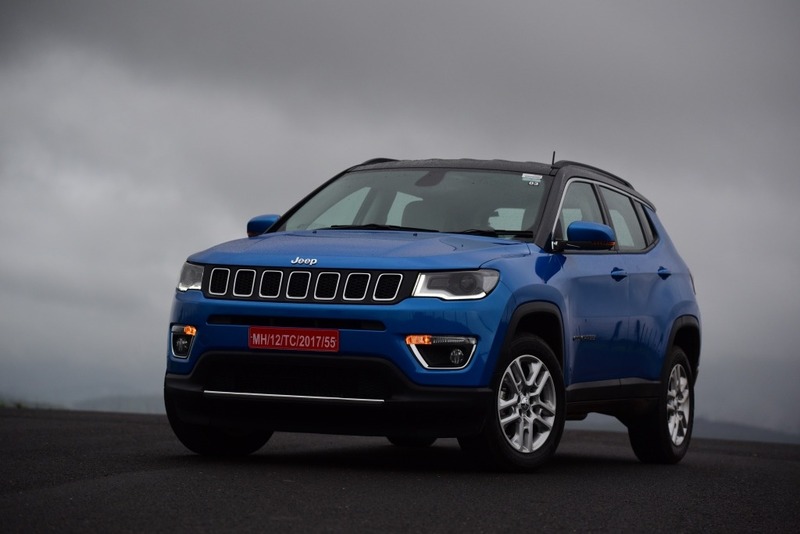 Fiat Chrysler Automobiles (FCA) India today announced the opening of pre-bookings for its Made in India Jeep Compass. To pre-book the Sports Utility Vehicle (SUV), interested customers can either log in to the company’s official website www.jeep-india.com or visit the nearest FCA or Jeep-exclusive showroom and place a pre-booking amount of Rs. 50,000. The Jeep Compass, manufactured locally at FCA’s state of the art joint-venture facility in Ranjangaon, near Pune will be available in three trims – Sport, Longitude and the Limited (top-of-the-line). Customers will have a choice of five colours Minimal Grey, Exotica Red, Hydro Blue, Vocal White and Hip Hop Black as well as options in 4×2 and 4×4. The Jeep Compass 4×4 will be equipped with Jeep Active Drive and Selec-Terrain Traction Management System. The SUV will come with a Driveline Disconnect Technology (DDT). True to its name, DDT disconnects the drive that goes to the rear wheels automatically when not required. This helps in fuel saving and assists safer driving. The Jeep Compass will offer the Electric Parking Brake (EPB) across the range. The EPB comes in four modes. The Jeep Compass will be the only SUV in this size and classification that will offer this cool safety and security feature across the range. The Jeep Compass will have Frequency Selective Damping (FSD). This technology provide variable damping that adjusts to road undulations. These shock absorbers use a special valve inside to enable an optimal ride at both high and low frequencies. FSD is usually used in performance and luxury vehicles, however with this adaptation to the Compass our product will stand apart in ride quality and handling.